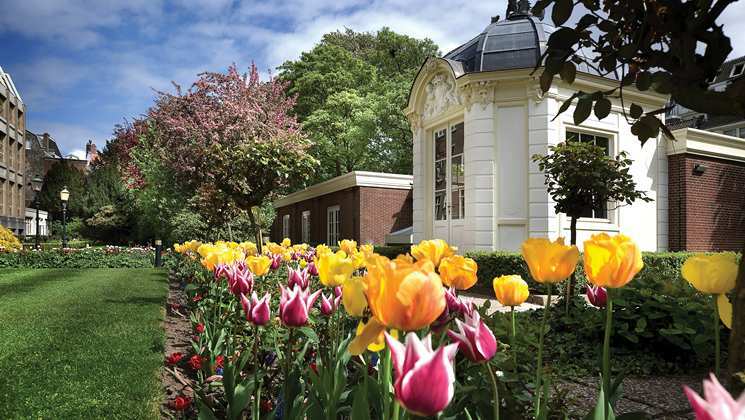 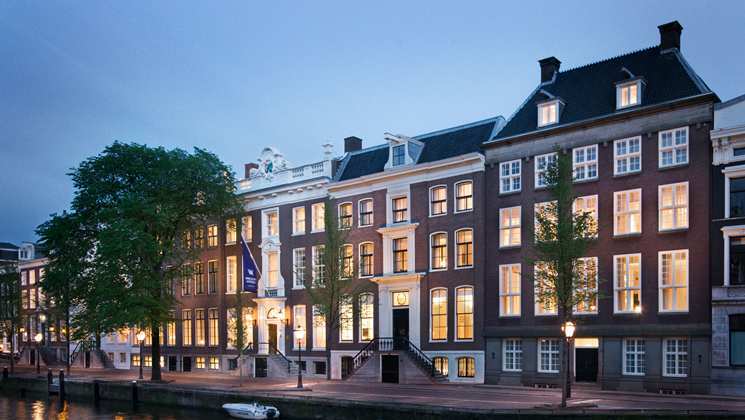 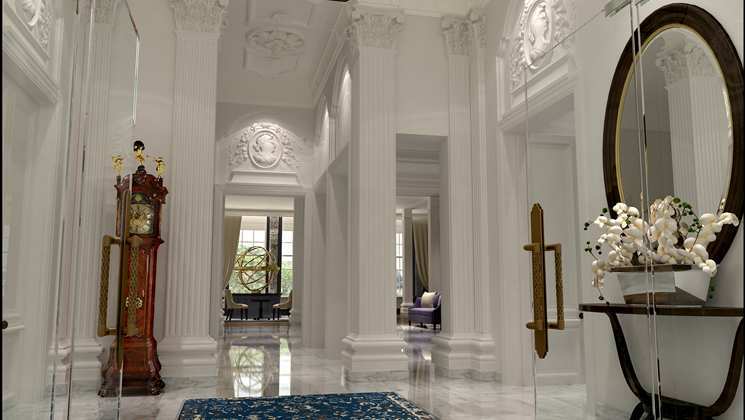 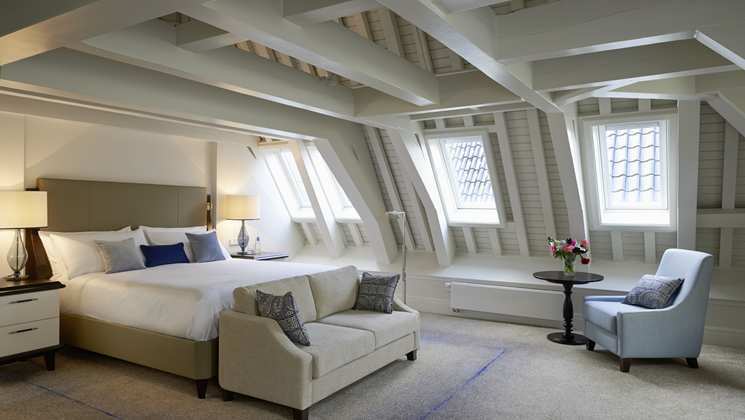 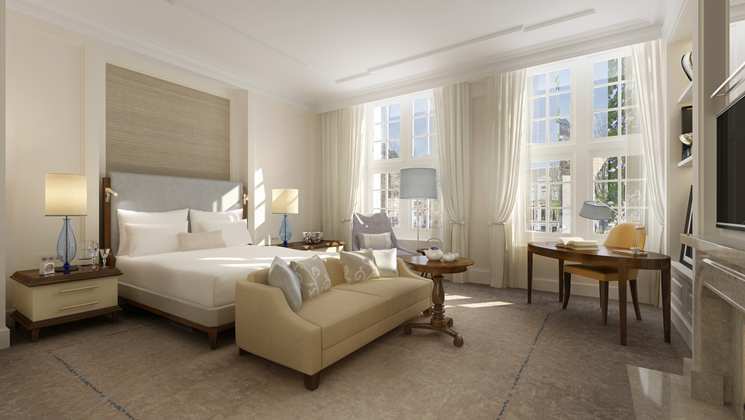 Newly-opened in Amsterdam, The Waldorf Astoria offers 5 star waterfront luxury. 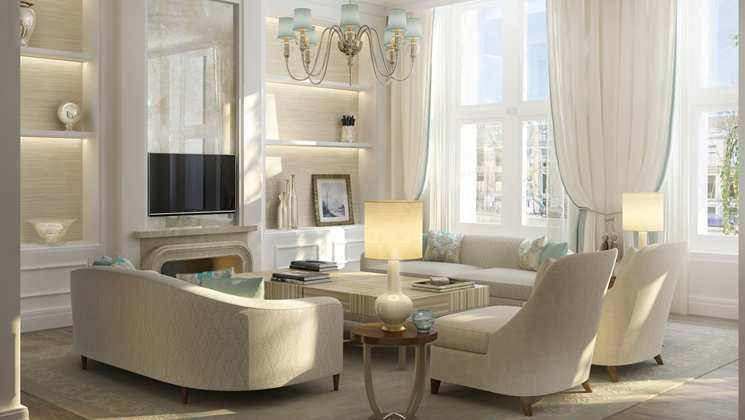 The interiors are light and spacious and have been designed with great attention to detail. 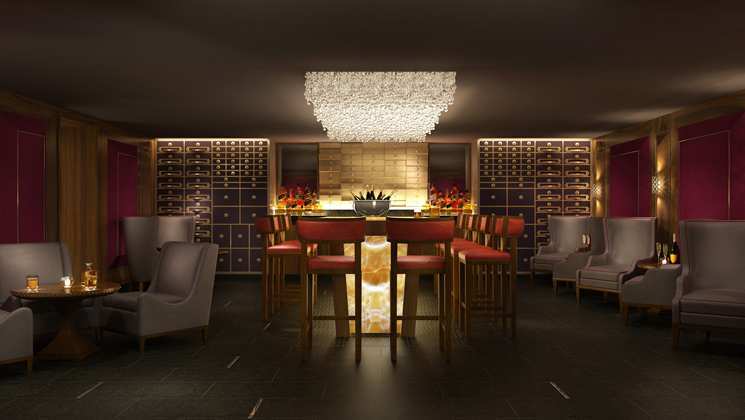 Relax at the Guerlain Spa, and enjoy fine dining in the restaurant, run in collaboration with 3-Michelin star restaurant De Librije.